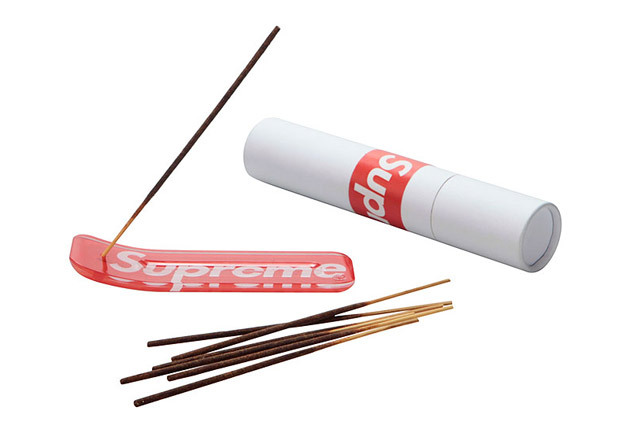 The always anticipated collection from Supreme for 2009 spring/summer has been unveiled. Often covering many bases, the collection is well-rounded to say the least with a good assortment of jackets, bottoms, shirts, accessories and even footwear. Some highlights include the Baseball Jacket, Ventile Parka, Championship New Era, tees with musicians Issac Hayes and Lou Reed and a collection of bags and accessories with Sunbrella. Stateside expect New York and Los Angeles to have the new collection on March 5th. For Japan, the collection debuts on March 7th with the US-based online store releasing their pieces on Thursday, March 12th at 11:00 am EST.